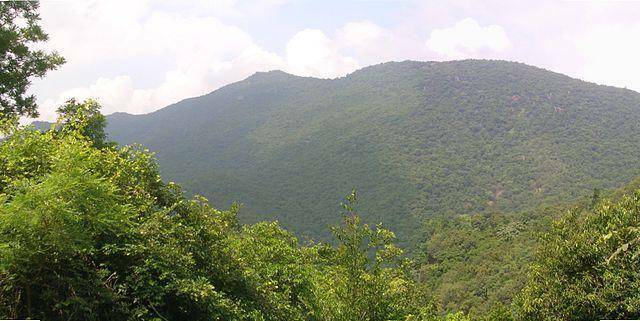 Javadi Hills also termed as Javadu hills is located in the Eastern Ghats in Tamil Nadu state about 75 KMs from Thiruvannamalai. Jamanamarathur is the main town in Javadu hills and is 40 KMs from Polur and famous for its sandalwood and fruit bearing trees. The hillock is less populated and you can come across Malayalee Tribal settlements in Javadi Hills. Tribal plantations include mainly trees which produce range of fruits like jackfruit, mango, lemon, pomegranate, guava etc. Sandalwood trees can be found in abundance in this hill station. Beemanmadavu Waterfall, Kavalur Observatory and trekking in Amirthi Forest are the main attractions here. The Beemanmadavu waterfall in the middle of thick reserve forest is about 12 KMs from Jamanamarathur. Visit to Beemanmadavu waterfall in thick forest and trek to Amirthi forest are the main attractions here. Kavalur observatory can also be visited.